The Non-profit “San Rufino’s Project” [Italian ONLUS, “Associazione non lucrativa di utilità sociale”, CF 95160530101, with headquarters in Genoa, Prot. n. IPS121031001, started 26/08/2012], is registered at Anagrafe Unica delle Onlus dell’Agenzia delle Entrate (non-profit Revenue and Customs Registry). It was founded by group of selfless people, who were in fact already part of a committee since October 2008. These individuals took the initiative to save this architectural heritage, which is not only a historically emblematic place, but a part of the local religious and anthropologic culture and tradition, situated in an impressive area, which needs to be preserved as it defines the identity, roots and history of Cerendero. [cfr. D. Lgs. 460/97, art. 10, comma 1, lettera a), Sett. Att. n. 7 e n. 8]. 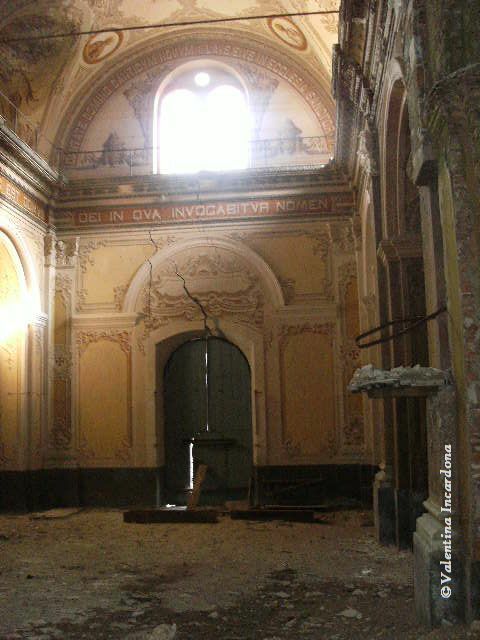 The Organization aims to do so through the structural recovery and restructuring of the neglected mediaeval Church of Cerendero, which is under the protection of the Soprintendenza per i Beni Architettonici e Paesaggistici (Superintendence of Archaeological and Natural Heritage), and of the surrounding lands which are in a state of deterioration. This charitable and dutiful project which resulted from the interest of individuals in protecting and preserving their culture and history, ties all the members of the directing committee of the territory on High Borbera Valley. 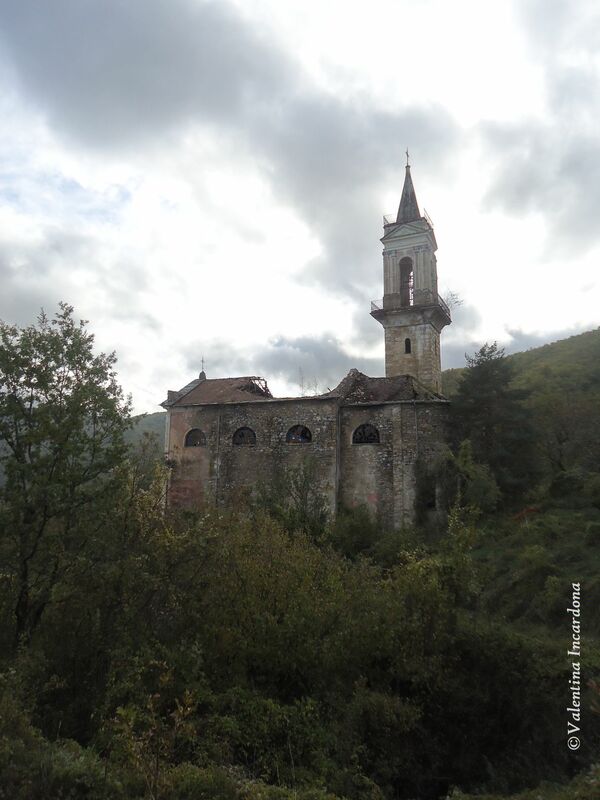 During the initiative “I luoghi del cuore” (Places I love) sponsored by Fondo Ambiente Italiano (FAI- Italian National Trust), San Rufino’s Church came first in the Piedmont region, second in the region of Liguria (in the Oltregiogo area and borders) and eighth in Italy. In less than twenty days 4000 signatures were collected in a petition to support its cause. The petition received support from public institutions, cultural organisation, schools, universities and editorial newspapers. The Curia of Genoa also made a valuable contribution through Mons. Carlo Canepa (in charge of San Rufino’s Church and advisor for the Organization). The Non-profit Organization hoped to receive help with the project from FAI, however it was not granted. Nevertheless, the support received in the petition gave the elder inhabitants of Cerendero (who had helped build the Church in the past) hope that their history is not going to be lost. In 2009 the land surrounding the Church were freed of excess weeds. There are still weeds today, but they have been enclosed by a fence placed by the “Squadre per la Forestazione” (forestry agency) of the Piedmont region at the request of the Mayor of the municipality of Mongiardino Ligure, MR Renato Freggiaro, elected the president of the Non-profit Organization for his proactive contributions and ideas to the Non-profit Organization. A geognostic survey (partly funded by donations from all over Italy, raffles and car boot sales), took place in the summer of 2009, so as to identify the conditions of the building and its décor ,as well as the interventions needed in order to restructure the Church. The first funds were obtained thanks to the patronal festivals, as well as the contributions made by private institutions and groups, and proponents such as the Lions Club of Borghetto Valli Borbera e Spinti, represented by Antonio Grasso, who had already contributed to this cause by offering his technical expertise.Mrs Teresa Neboli, the treasurer of the Non-profit Organization, has been particularly helpful and supportive in contacting various technicians, institutional organisations, and loan agencies. On the 21st August 2009, H.E. 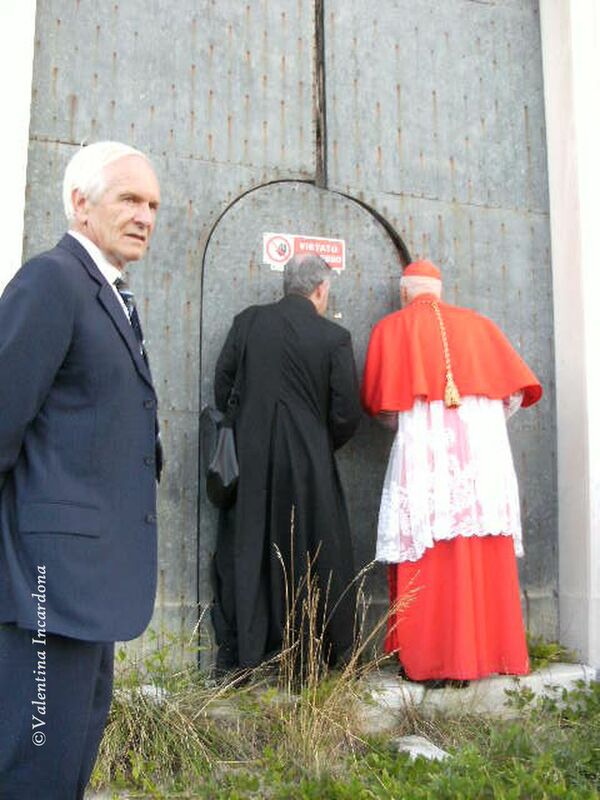 the Cardinal Angelo Bagnasco visited Cerendero. After having visited San Rufino’s Church, he listened to the the Non-profit Organization members’ motivations in restructuring the building, which is still standing beautifully and displaying the effort that was put into constructing it, though it is now damaged. Once the Archbishop heard the Non-profit Organization’s determination he exclaimed, «You have a dream!».